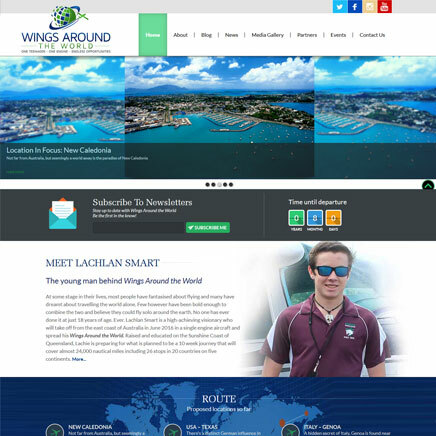 Start up businesses face unique challenges when creating a website. Having a great-looking website is a must, but at the same time, your website must look professional, credible and trustworthy. Best of all, you can’t break the bank for a website. 21 Century Web offers beautiful and affordable websites for start ups and small businesses. We integrate unique graphics and photography to make a statement. As you are new to the digital arena, you need to generate attention and interest. You need people to notice your brand..fast! Storytelling has been a popular trend, which works well along with lucid photo stories. We will help you determine the best web solution for your online success. 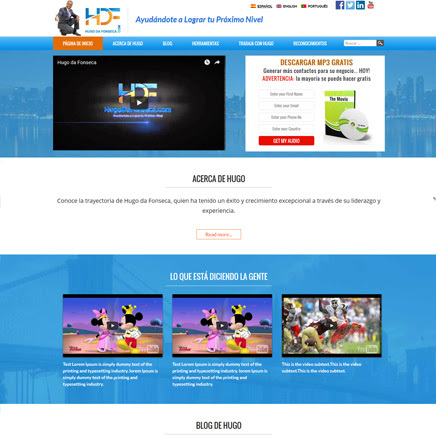 We have build a landing page that list events throughout month. 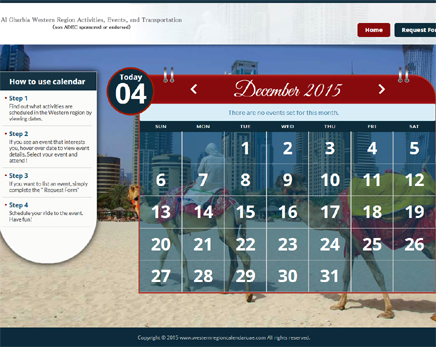 Calendar desert, Moroccan colors and themes. HD / Resolution picture. User can click on events for more information, fill out form and email to have events considered for posting. Admin panel has the ability to upload and delete new events for each week and month. The site is in WordPress and is paired with MemberMouse. 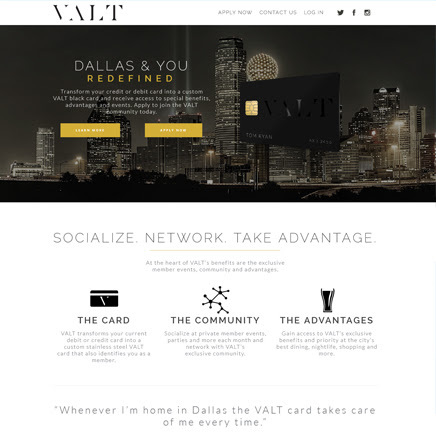 WE have build a platform where users can avail different CValt card membership and its advantages such as ONE RIDE, KNOT STANDARD, NIGHT LIFE, BROOKS BROTHERS, PRIORITY RESERVATIONS, DUKE & DEXTER etc.